Our experienced trainers provide accredited and bespoke courses to suit your specific business needs. Qualsafe Awards is a national awarding body for Health and Safety Qualifications. 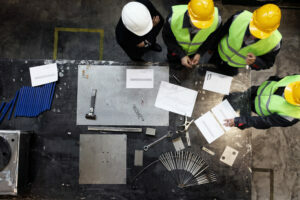 The CITB Site Safety Plus suite of courses is specifically designed for those working in the construction industry at vaious levels, from operatives on site, right through to company directors. 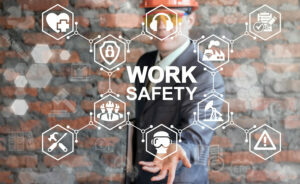 We deliver the Site Safety Plus one day Health and Safety Awareness course as required for the green CSCS card. We provide first aid training to suit your company. Our First Aid courses are all quality assured by Qualsafe Awards. 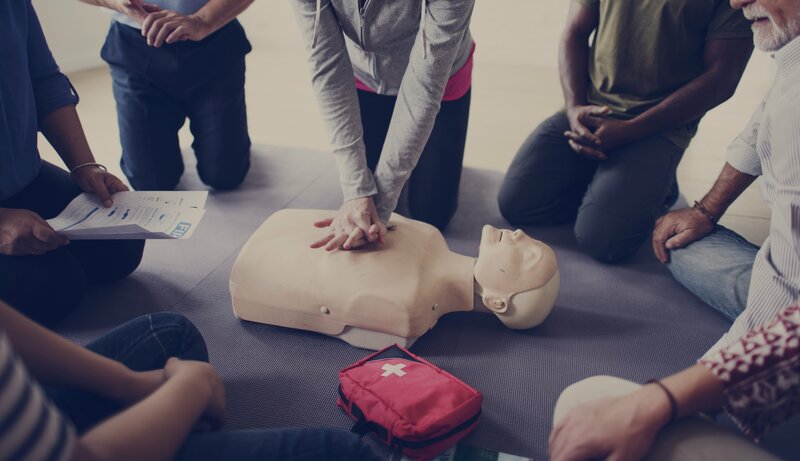 We’ll work with you to find out exactly what would be most suitable to include on a first aid course, based on the type of activities you carry out within your business. Why Choose CTC South West for your H&S training? Our experienced trainers have worked in industry before. We’re knowledgable about health and safety, but we won’t baffle you with the lingo! You’ll find our custom built training centre the perfect environment to pass your course. If you’re a manager or director, and worried about taking time out for a course, you can relax. We have free wifi access at our training centre and allow plenty of time for you to keep on top of things.